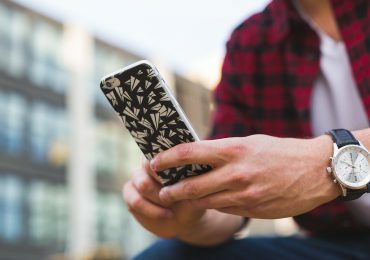 What’s new and what’s hot! 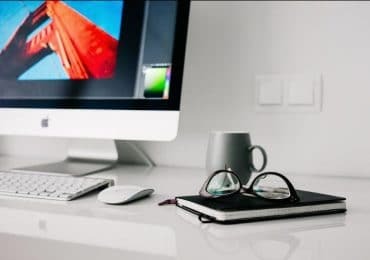 – That is what’s this category is all about to take care of your gadgets. 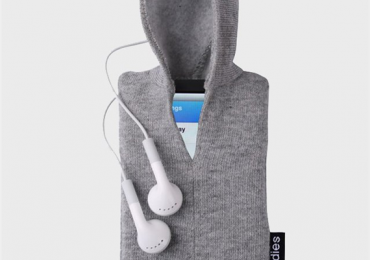 [Rumour] Could This Be The New iPhone 5 Earphones? 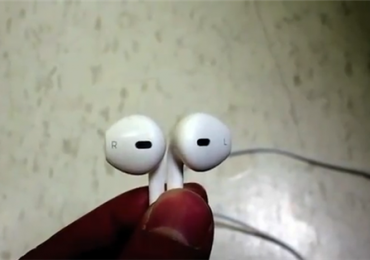 A video was released yesterday showing the possible revamped design of the new iPhone 5 earphones. If this is indeed true then expect that the new iPhone 5 earphone got a total facelift design. Read more about it here. 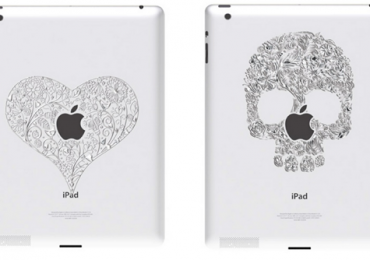 Here’s one way to personalize your Apple iPad and protect it from unwanted scratches and that’s through Ozaki iCoat Relief sticker decals. This is now available in the Philippines for PHP 1,495.00. 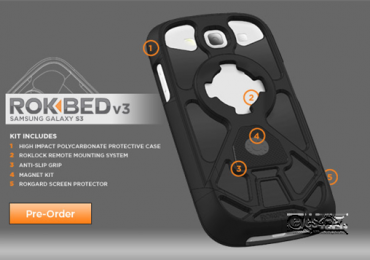 You can now protect your smartphone with Rokform Rokbed v3 S3 which is now the best Samsung Galaxy S III protective casing. It’s not only known as the best casing but a system. Read more about it here.